This book is a historical tour de force. 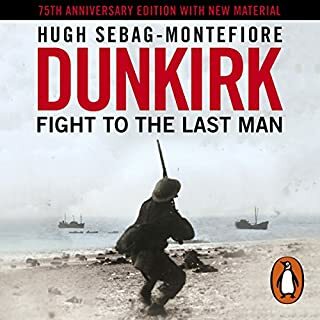 It has all the hallmarks of the author's other works, including deep and thorough research combined with appropriate and insightful firsthand accounts. One minor note: access to detailed maps of the relevant regions of Belgium and France would greatly enhance the listening experience. 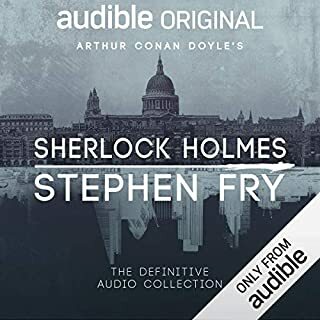 The enduring quality of Conan Doyle's stories is greatly enhanced by Stephen Fry's enchanting performance. His love for the content shines out in the pains taken to give each speaking character a distinct voice, and to bring to life the detailed descriptions of English life in the 'Holmes era'. 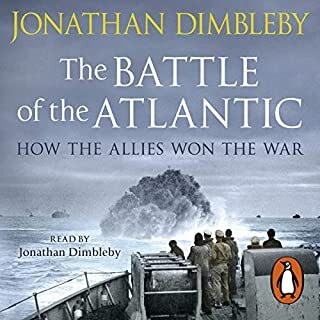 This book is a thorough and sweeping treatment of the Battle of the Atlantic in its full wartime context. 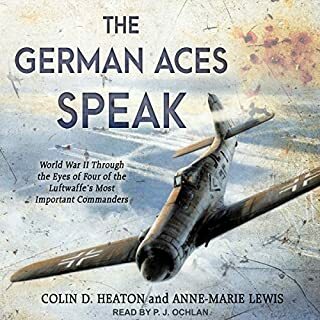 By covering the wider strategic situations impinging on the Atlantic theatre of war, the reader/listener is given a valuable broad perspective of the influences on and effects of the Atlantic struggle for supremacy in sea transport - the Allied forces seeking to protect it and the Kriegsmarine's efforts to interrupt it. Yet the big picture view does not leave out important, intimate snapshots from participants on both sides, and at all levels of the command structure - seamen, passengers, ships' officers, and even high-ranking diplomats and politicians. A masterful work, read very well.